Our team has been placing implants since 2005 (see Dr. Snidal). We think that dental implants are an incredible tool to help people return to their ideal function and health. 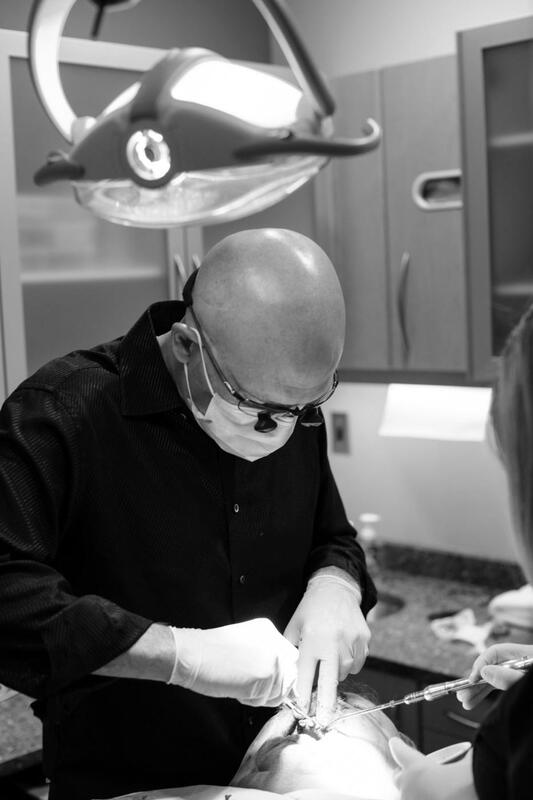 Our clinic offers every implant solution that exists today – from single tooth replacement to total tooth replacement. We also provide hard and soft tissue grafting to support the implant integration and aesthetic outcome. We have placed thousands of implants and restore all the implants we place – from start to finish, the entire process is handled by us.